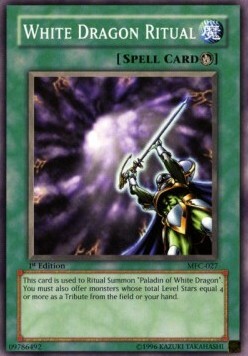 You can Ritual Summon this card with "White Dragon Ritual". 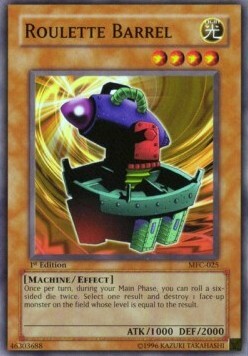 At the start of the Damage Step, if this card attacks a face-down Defense Position monster: Destroy that face-down monster. 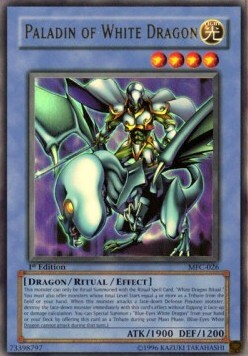 You can Tribute this card; Special Summon 1 "Blue-Eyes White Dragon" from your hand or Deck, but "Blue-Eyes White Dragons" cannot attack for the rest of this turn.